Transformation from an orange grove that fed the earth, to a community that will feed the soul. Welcome to Glen Cove, Tampa’s newest gated enclave community. Majestic trees at the privacy gated entry direct you around the cul-de-sac of 24 single family homes. Ranging from 1,727 to 2,568 feet of interior living space, priced from $324,900 to $379,900.One and two story floor plans. A quality community developed by an established local builder. The homes at Glen Clove include both construction and energy features that make your new home a true home. Steel reinforced foundations. Professionally engineered roof trusses with hurricane clips to lower your insurance costs. 15 SEER energy efficient HVAC system. Quick recovery water heaters. 42” raised panel cabinetry. High efficiency GE appliance packages. Granite countertops throughout. Open concept living spaces. Volume ceilings. Large windows to ensure natural light. Hurricane shutters. Pre-wire for data and security. Moen fixtures. The list goes on. 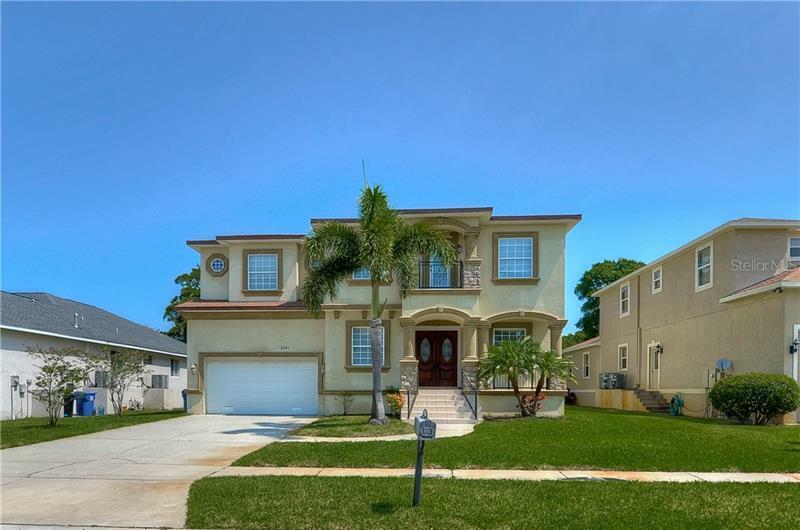 Centrally located to Downtown Tampa, MacDill Air Force Base, or North Tampa, Glen Cove is an opportunity in housing you will not want to miss out on. We look forward to seeing you.